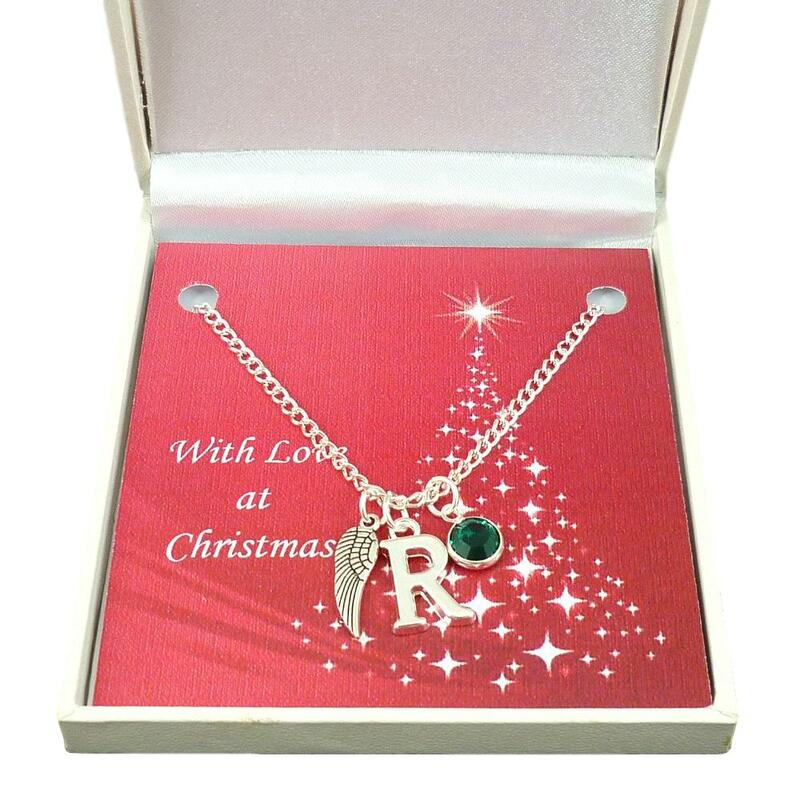 A beautiful birthstone necklace in a Christmas gift box featuring a beautiful single angel wing and silver letter charm. Gift box and card included. Chain lengths are available for women and girls. 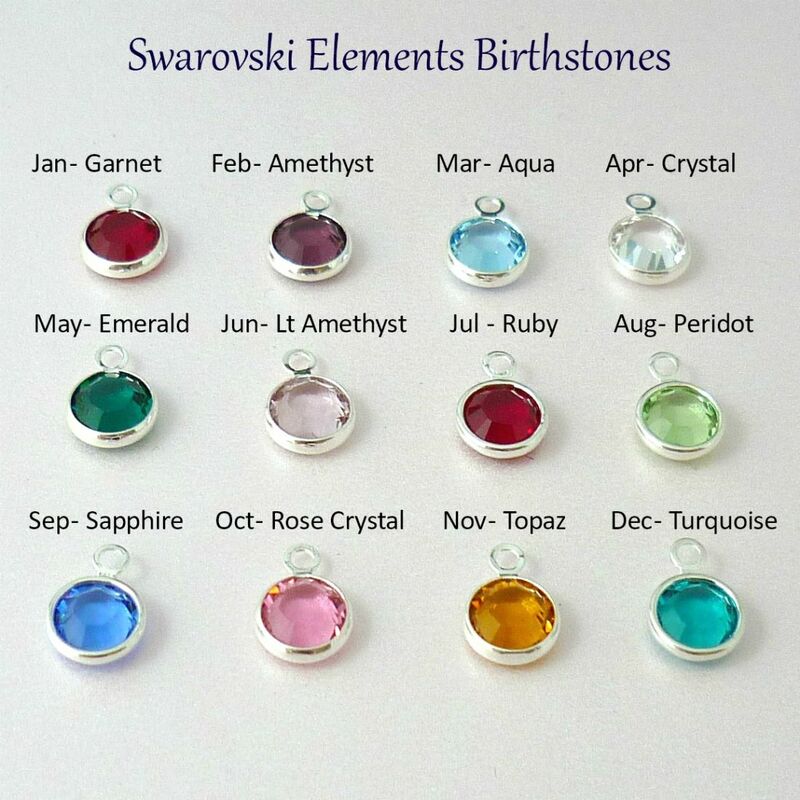 Features a Swarovski Elements crystals birthstone channel alongside the letter and wing charms. 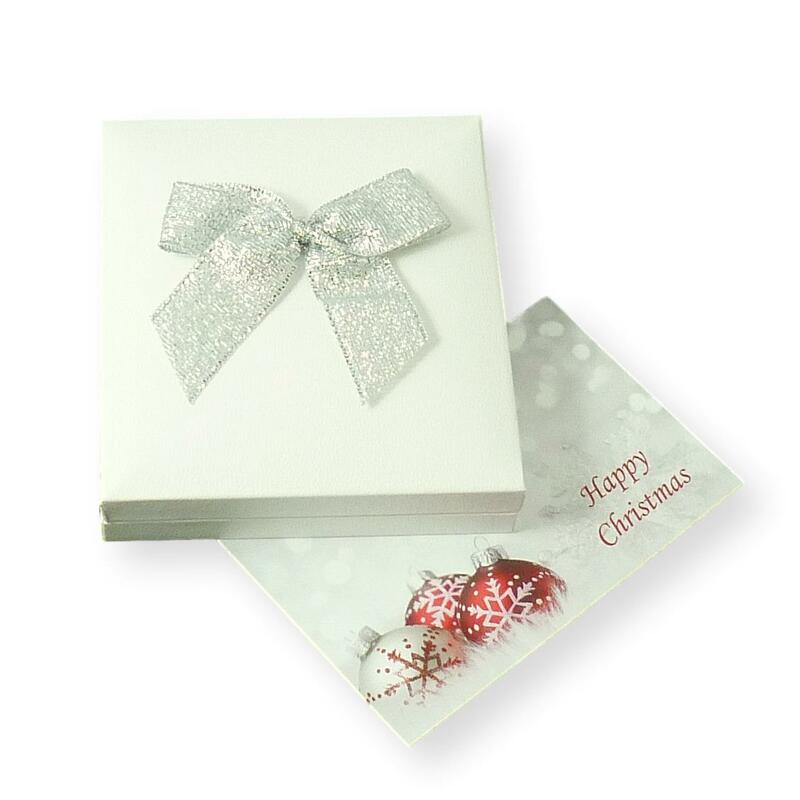 A lovely gift for someone special from our exclusive collection of Christmas Jewellery Gifts! 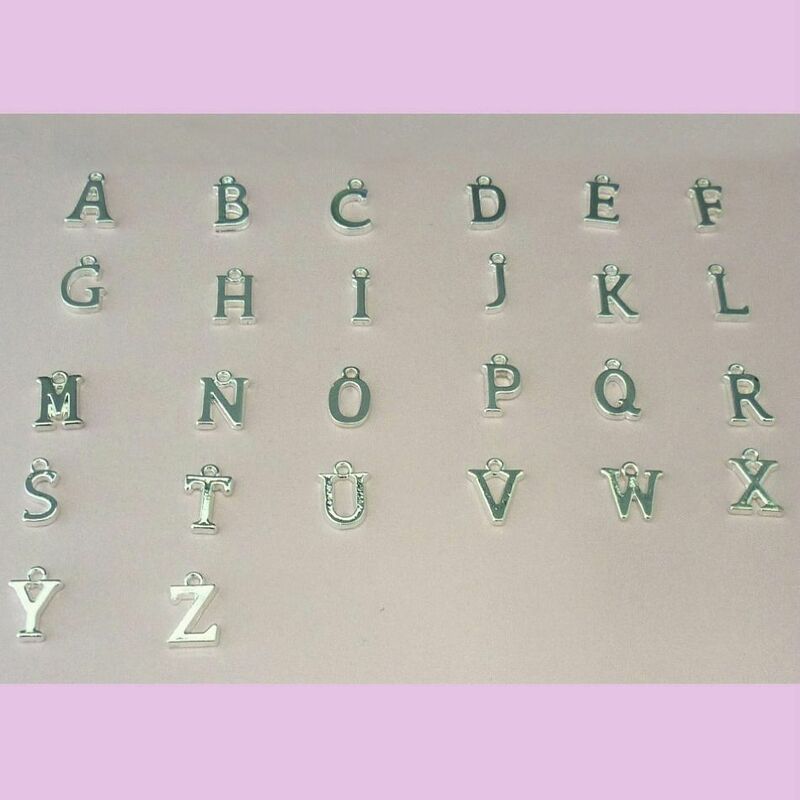 Sizes: We stock these necklace chains from 14 to 24 inches long.